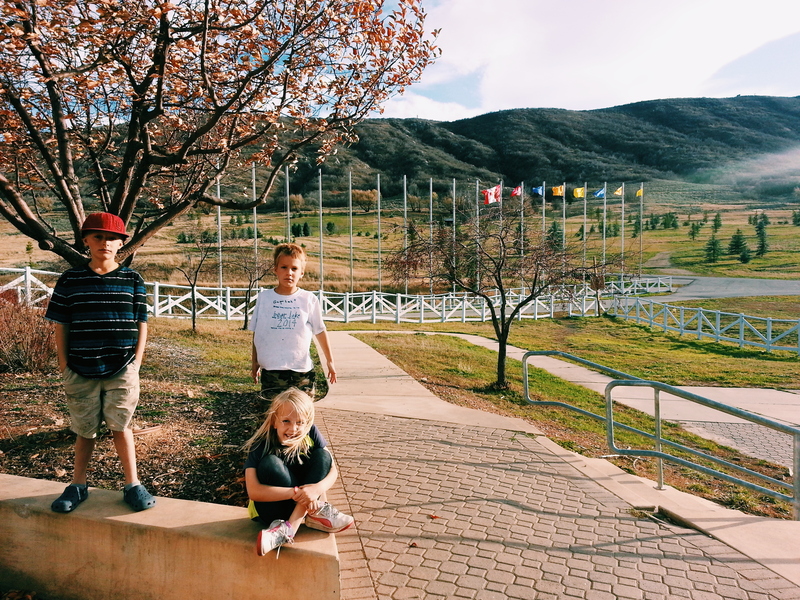 Ever since the builder went off to kindergarten we have decided to keep each of them in Soldier Hollow unless we felt there was somewhere else they should be (each or all of the kids)…that we’d reevaluate each year. The desire and itch to homeschool has always loomed overhead. Part of me wasn’t ready or willing, but i promised the Lord i would when he told us it was time. Never did i think this would happen with 2 babies. But His timing rarely makes sense to me until promptings are felt and followed…and then all seem right within the world. 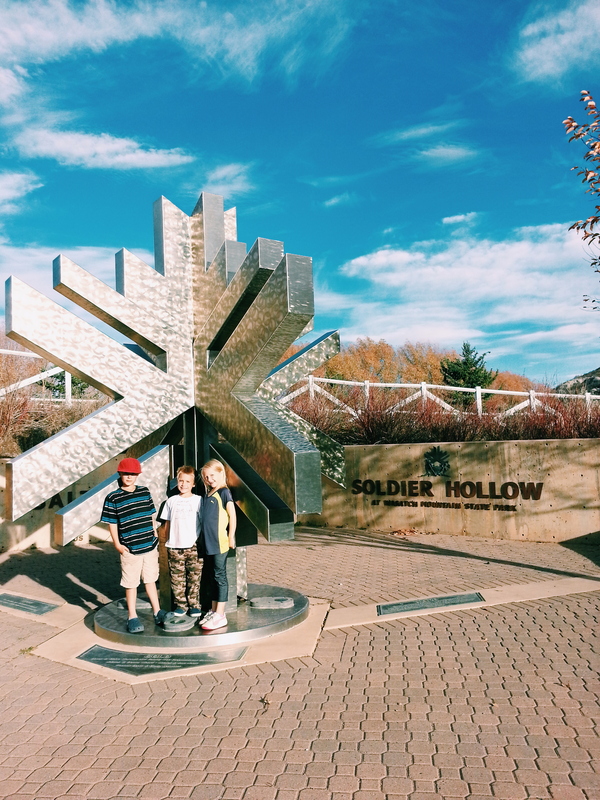 Over the past few years we have watched several families in the valley make the switch (not all from Soldier Hollow), most, because of the Common Core. While we’ve become frustrated with Common Core’s math curriculum, (language arts has shown benefits), it wasn’t the real motivator. In this frantic, fast paced culture of which we’re a part, we’ve worked hard to keep life as simple as possible so there is time for one another. Physically and figuratively we’ve tried to detox and give up so much in order to focus on those things which matter most…learn to embrace the real and true. We’ve tried our best to avoid over-scheduling ourselves, to enjoy balance, and to participate in activities that we can enjoy together: biking, music, scouting, other church activities, extended family events, hiking, swimming…these were easy picks, x-country skiing was also good as Carl or i could assist the class, and thereby ski as well. We knew things would get more complicated as they found individual passions. The dancer had asked for a couple years to take gymnastics lessons. We’d told all of them that once they saved up half the lesson cost they could take a class of their choosing. She had done this so we signed her up for a month of gymnastics. A spot was available in the Thursday night class at 7. (The kiddos go to bed at 7:30, so not an ideal time, but we thought we could make it work the 4 nights of September). I about lost my brain and my senses! Spelling tests & homework packets were due Friday and it was a busy busy day trying to cook a healthy meal, clean up together, and still find time for each other…it was rushed, it was stressful. Fortunately we made it through September. A couple weeks into October I was really sick of waking the sweet babies each time school got out. 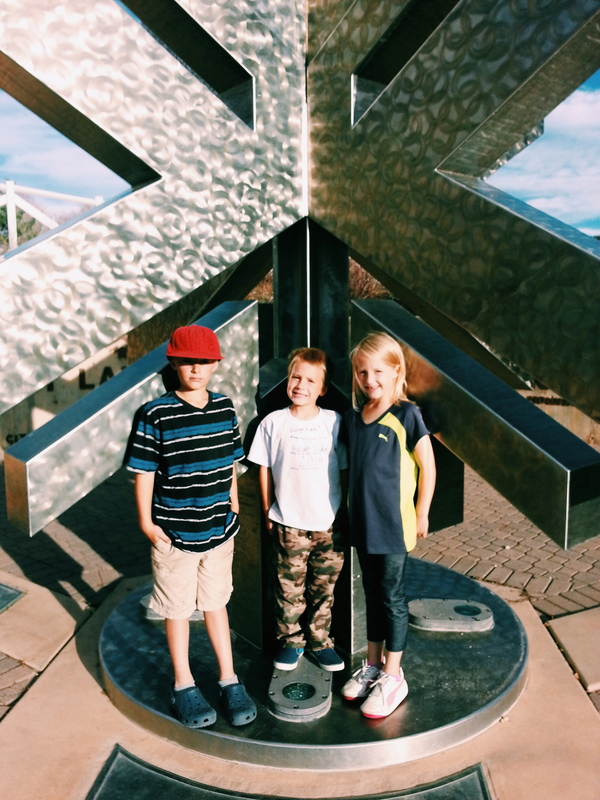 And I wanted the big kiddos to have time to pursue individual passions…but where was the time? And what was left to simplify? I looked at our day and came to the realization that school was the most inefficient use of our time. Less sacrifice and more of so very much that we hold dear. I mentioned a few benefits our family would enjoy through homeschool to Carl and the kiddos. Carl was totally on board, so I kept mentioning them as they came to mind. Within a couple days the dancer & explorer were interested…within a week, so was the builder. Parent teacher conference was days away, so we used it as a celebration and off we went. – daily scripture study & discussion has never been more successful…we have time for it to be. We’re studying Joseph Smith History per request of the explorer. – after the first week, Carl and I felt an overwhelming decrease in our overall stress as parents. (It seems we were stressing out over things that aren’t really important in the grand scheme of things). – in just a few short days of more one-on-one time, we saw big strides by all 3 kiddos in different areas of their studies. – we’d been struggling while working on “finishing tasks” with the explorer for over a month, but in a week of homeschool he’s finally making progress. Apparently he can do so much more when we aren’t always pushing him out the door! – holiday fun and excitement has arrived and I feel like were soaking it up together! Sounds like the perfect decision for your family! I so feel you on the waking sleeping babies – just when they finally get into the deep sleep, too! One of the biggest blessings I found was the closeness of all my kids, and how they played together and love and NEED each other. I’m hoping we’ve built enough of a foundation that it will stay that way. You’ll see so many wonderful benefits. I wish you happiness and joy in your journey.